Here's how you can get the incredibly valuable Plunderblade tool in Monster Hunter World. The Plunderblade is a hard item to obtain for your Palico in Monster Hunter World, but it's well worth the effort. In our Monster Hunter World Plunderblade guide, we'll be walking you through how you can go about acquiring the item for your own use. Getting the Plunderblade in Monster Hunter World requires you complete a series of tasks, just like you've had to do for the three other Palico Trives in the game up until now. First of all, to undertake the Grimalkyne Palico Tribe quest in the Rotten Vale and obtain the Plunderblade for your Palico to use, you’ll unfortunately have to have completed the three previous Grimalkyne Tribe quests. 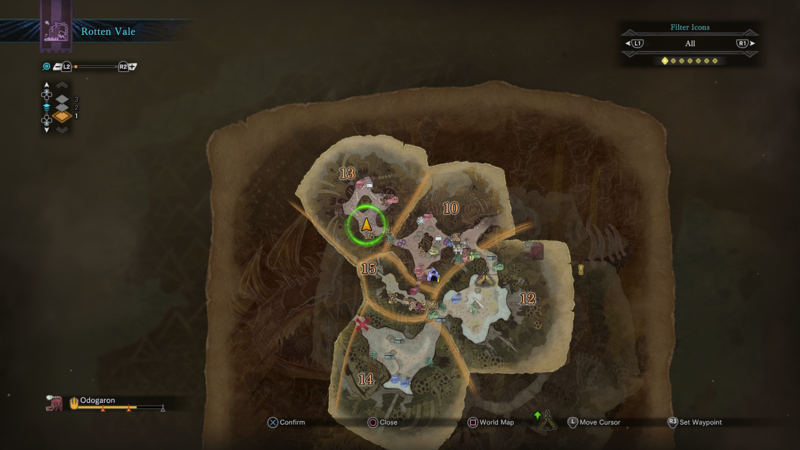 These are region-specific, so you’ll have to have encountered and helped the Grimalkyne Tribes in the Ancient Forest, Wildspire Waste, and Coral Highlands in order to proceed with this next part of the quest. 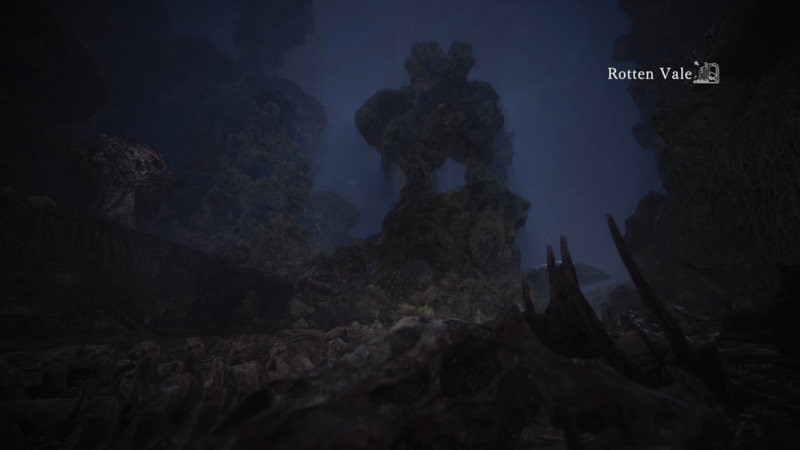 To find the Grimalkyne Tribe in this difficult area, you’ll first have to head to area 13, which can easily be reached from the Central Camp in the Rotten Vale. 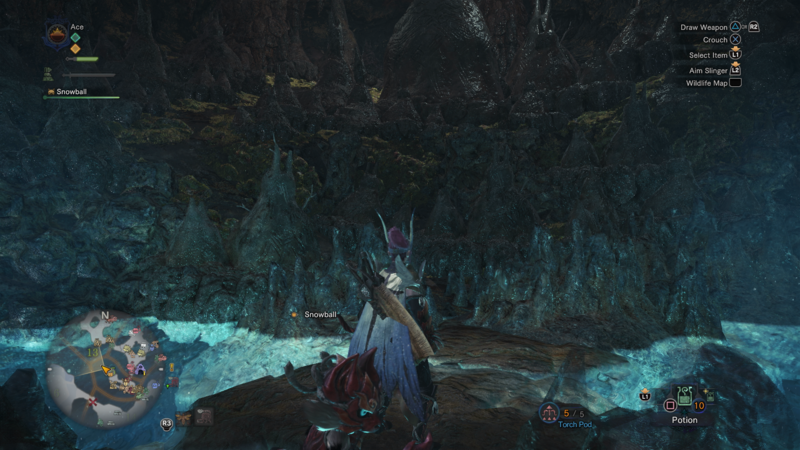 This is where you can often find the Odogaron lurking around, and provided it isn’t there, you can find a Palico there, who will quickly flee. Now turn back around and head out to the open cavern with the ribcage in the middle, and turn right, going ahead until you have to crawl through a narrowing opening in the rock wall. Now turn right again, and head dead straight until you reach the end of area 15 of the Rotting Vale, and you’ll find the Palico there once again, with your own Palico explaining that it is hungry. Completing this section is actually really simple, as all you have to do is select Raw Meat on the quick access menu, and then press Square/X to place it on the ground in front of you. 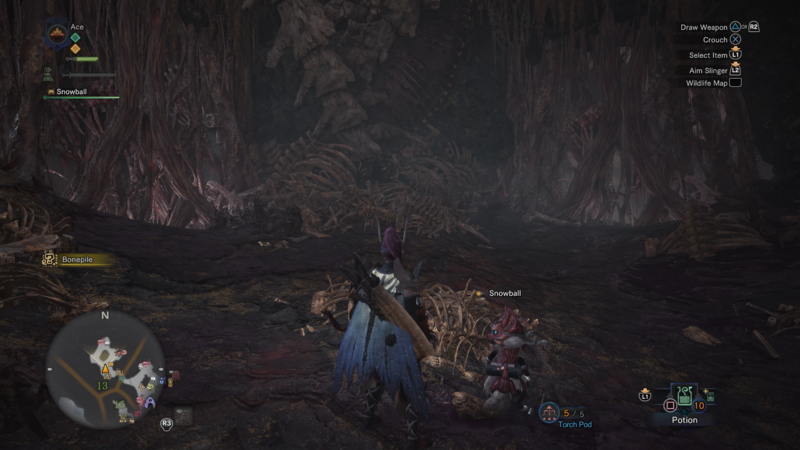 Place it reasonably close to the Grimalkyne, and then back away to the edge of the cave, and the Palico will now descend from its perch to feast. After other Grimalkynes have joined in the feast, a small cutscene will play, and you’ll be given the Plunderblade as a reward. Well done! The Plunderblade is now yours. To equip the newly acquired Plunderblade to your Palico, make sure to talk to your Palico when you’re back in your own personal room in the Astera social hub, and select the ‘change equipment’ option. The Plunderblade is one of the most sought-after items in Monster Hunter World, as it allows your Palico to harvest monster corpses for incredible rare items, that you’d usually have to grind for hours on end to obtain. For example, to craft some of the higher end armor and weapon items in Monster Hunter World, you’ll need to get your hands on an Anjanath Plate. You wouldn’t normally obtain an Anjanath Plate through simply slaying the monster, but with the Plunderblade in your arsenal, your chances of obtaining items like the Anjanath Plate are significantly increased. This might bring an end to our series of Monster Hunter World Grimalkynes guide, but continue ahead to our Odogaron monster guide, or our complete Coral Highlands guide.